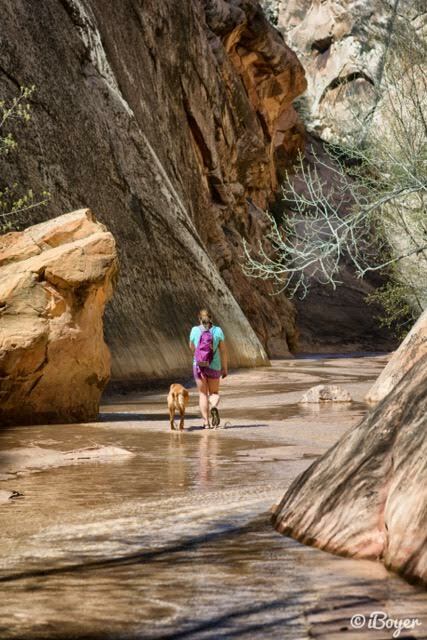 The best section of Lower Hackberry Canyon is the Narrows, which lasts for about 1.5 miles. This is the section most people will hike. You can also do this as a backpacking trip, hiking from lower to Upper (or vice versa) Hackberry Canyon, but the upper end doesn't have water for about 9 miles. 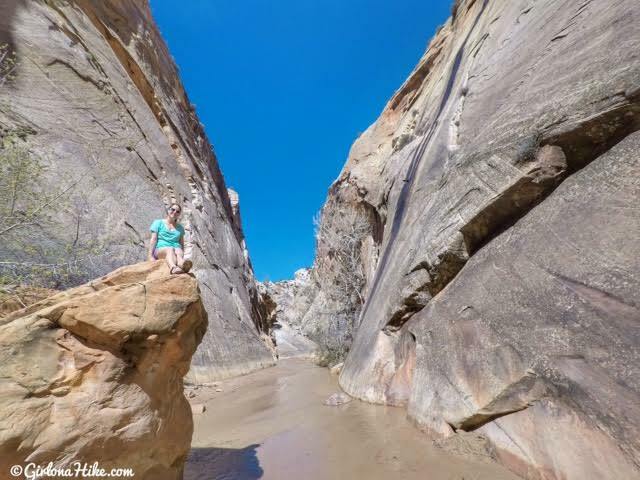 The Narrows has canyon walls that tower close to 100-200 ft high, and offers amazing colors and photography options. 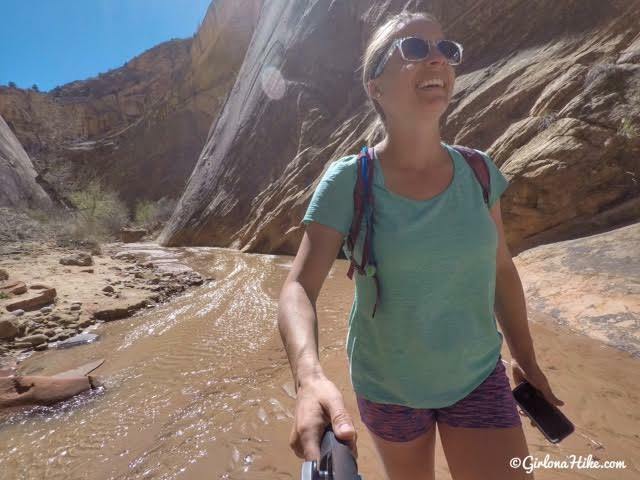 If you decided to hike past the narrows, you can actually reach the Frank Watson cabin about 3 miles upstream, and the Sam Polloch Arch roughly 4 miles up stream. 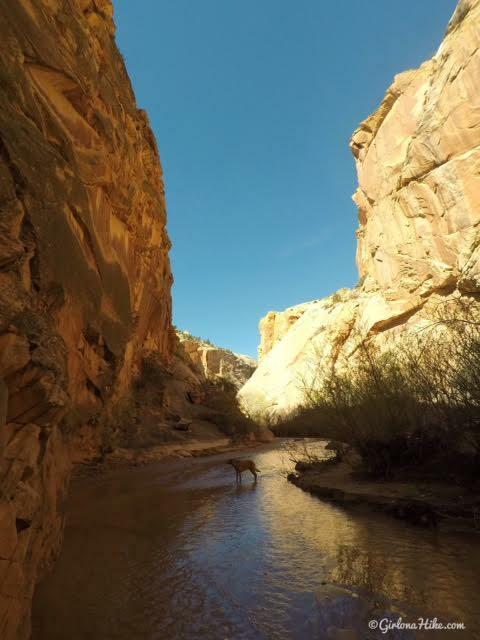 Hackberry Canyon is a tributary of Cottonwood Creek, which eventually meets up with the Paria River. 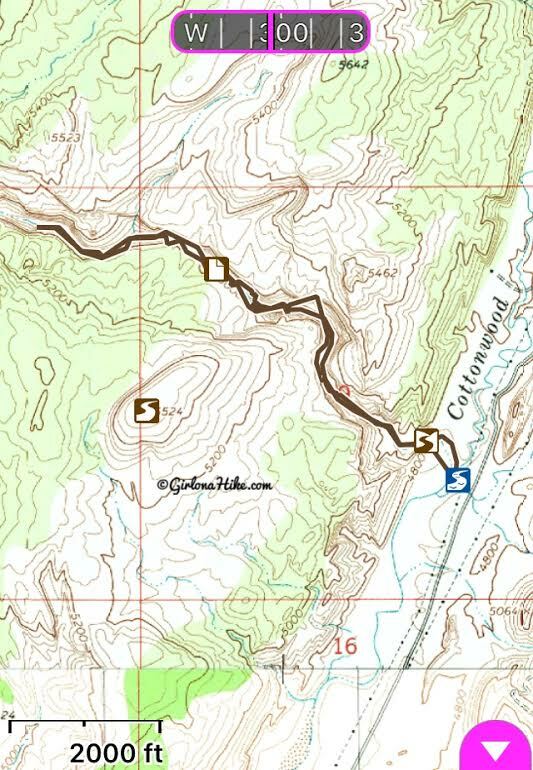 If you are driving from the South, such as Big Water, UT use this map. 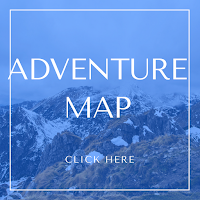 If you are driving from the North such as Cannonville, UT use this map. 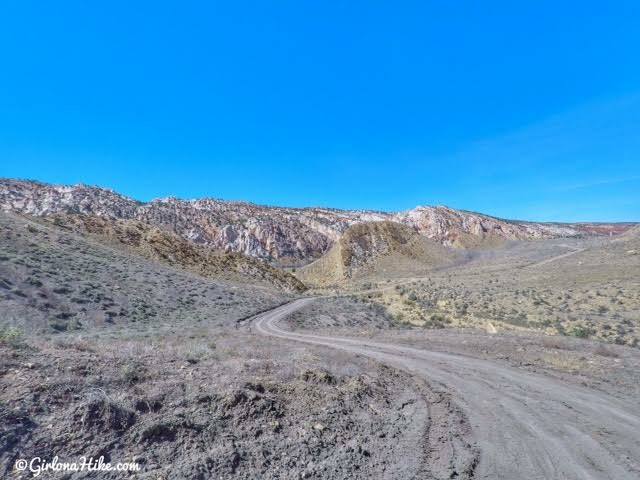 First, you need to know a little about the Cottonwood Canyon Road Scenic Byway to get to the trailhead. 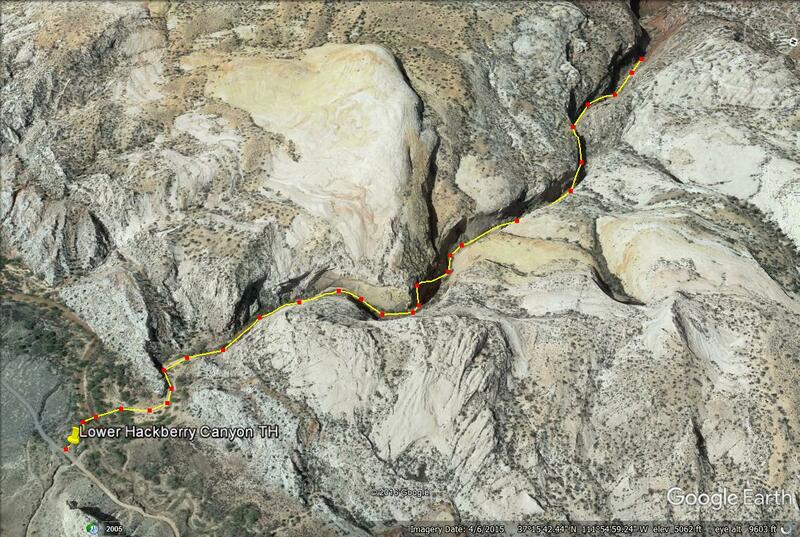 Here's what you are in for: 37 miles point-to-point of a rough, dirt road wide enough for only one vehicle at a time. 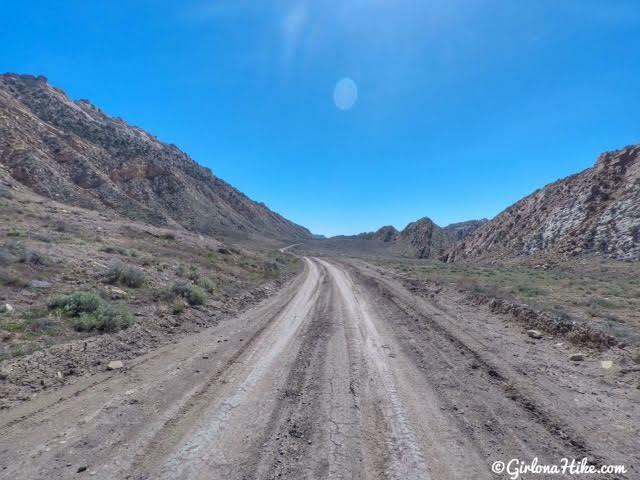 It's never suitable for RVs or trailers, it's impassable when when, the road can be very rutted out and washboardy BUT most cars are able to make it slowly. My little Sonata barely made it, with lots of scratches and dings on the underside of my car. Though this scenic byway can take much longer to drive through compared to a highway it is incredibly gorgeous! 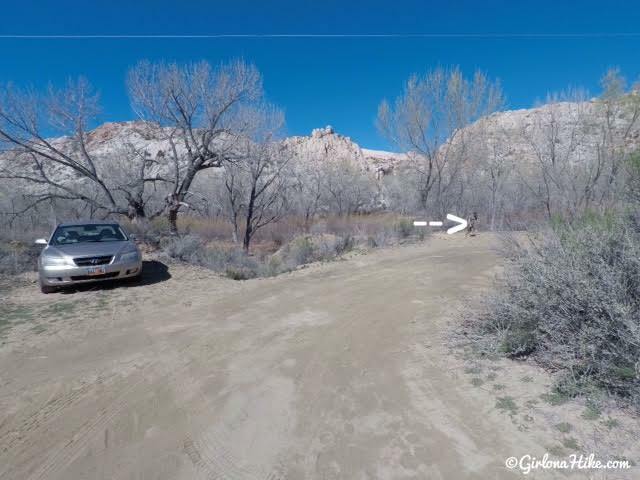 It's within Grand Staircase-Escalante National Monument (GSENM) and you can enter it either at the North end near Kodachrome Basin State Park, or at the south end near Big Water, UT off HWY 89. There are no official campgrounds or campsites, but I did see 3-4 doable areas to camp right off the road. 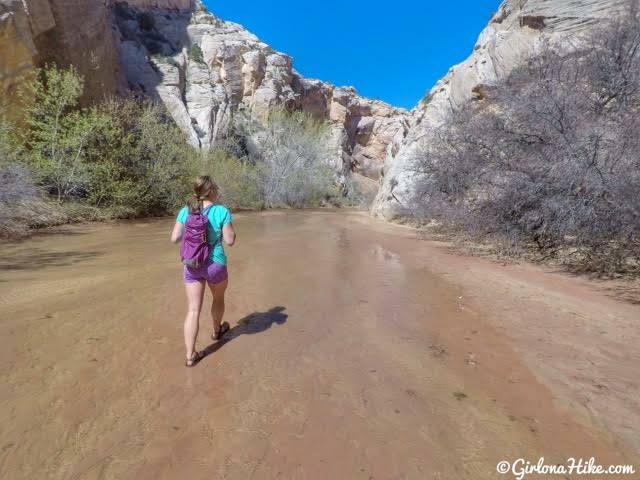 Keep in mind that to camp in the backcounry of GSENM you do need a permit, which can be picked up at any of the ranger stations for free. 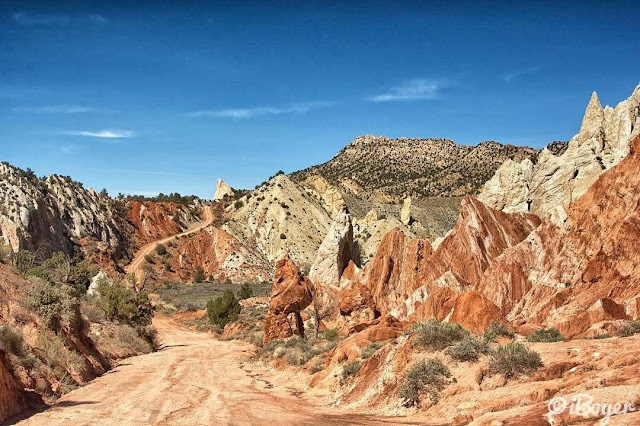 The closest "real" campground with facilities is Kodachrome Basin State Park. Make sure you have a full tank of gas and plenty of water and snacks. There are no gas stations for miles and cell service may not exist (I have Sprint & my partner has Verizon and neither of us had service). There is also very little shade. 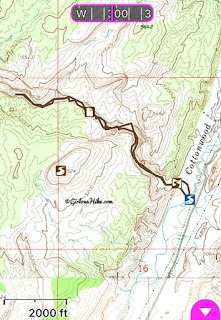 The Cottonwood Road Scenic Byway follows a portion of The Cockscomb Ridge. These strange rocks form a serrated ridge, rising about hundreds of feet on a 45 degree angle. The rock color is mostly brown, but red and white rock appear as well. The Cockscomb ridge is part of the East Kaibab Monocline, which runs 149 miles from Henrieville, Utah, through the Grand Canyon, and to Flagstaff, AZ. 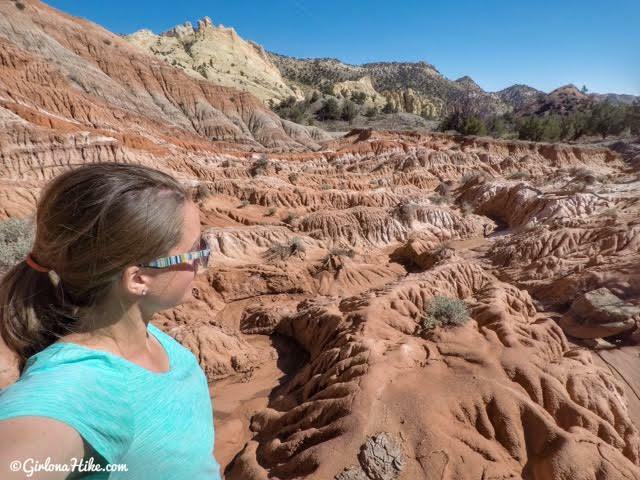 In Utah, the monocline is a single great fold from the Jurassic and Cretaceous strata, and are thought to have formed when the Rocky Mountains were formed as the tetonic plates settled. It's an amazing area for photography! We drove the Cottonwood Road South to North, as we were driving home to SLC the long way after hiking The Nautilus. 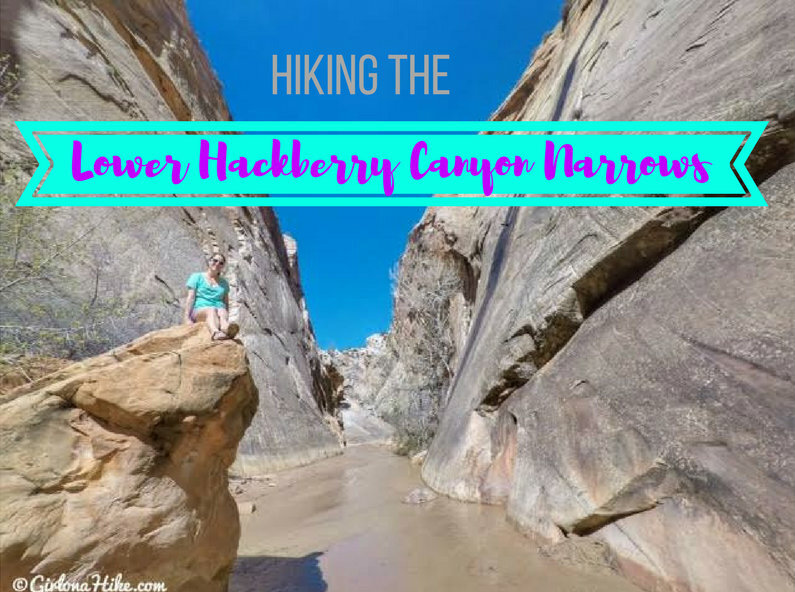 It's a great hike to do in combination with hiking The Lower Hackberry Canyon Narrows. Another great hike in the area is The Toadstool Trail, also off HWY 89. 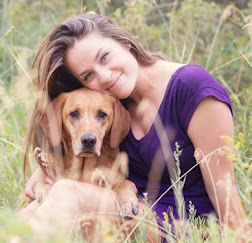 Both The Nautilus and Toadstools Trail are super short and great for families and dogs. Keep an eye out for the Lower Hackberry Canyon TH sign. The parking area can fit about 6 cars. 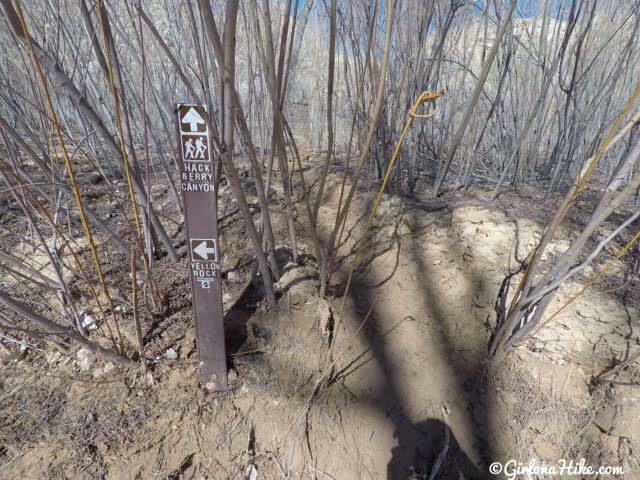 The trail starts on the West side of the parking area by a brown post sign. 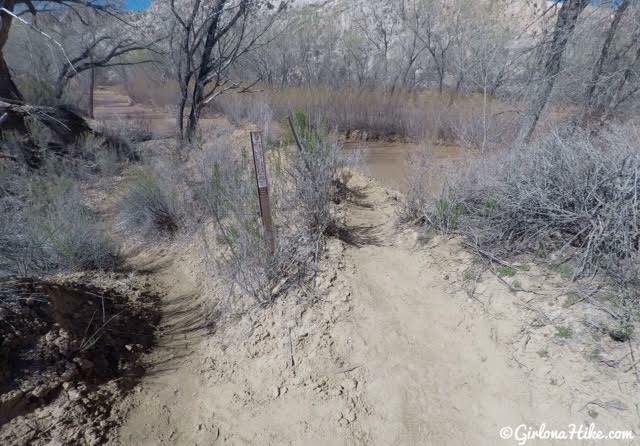 It looks like a trail split but they both go down to Hackberry Creek - cross the creek. Follow the sign straight. 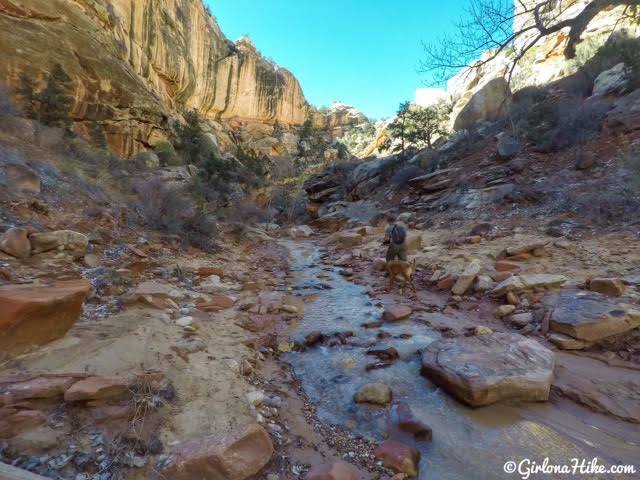 You'll hike through a flood plain for a few minutes and it's kinda ugly and sandy. You'll reach Hackberry Creek, and just follow it upstream. 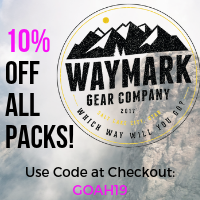 If you have put your water shoes on by now, you'll want to here! The walk in the creek is so refreshing! Even in late March the water felt great. Depending on what time of day you start, the canyon can be shaded and is a nice relief from the heat. Did I tell you guys I got a GoPro 5 for my birthday?! I'm totally loving it! Definitely worth the money. 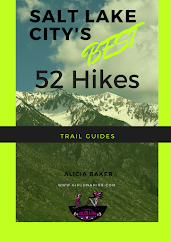 Plus it's so tiny and light which is great for hiking and backpacking. I really enjoyed this canyon that I pretty much had a smile on my face the whole time. 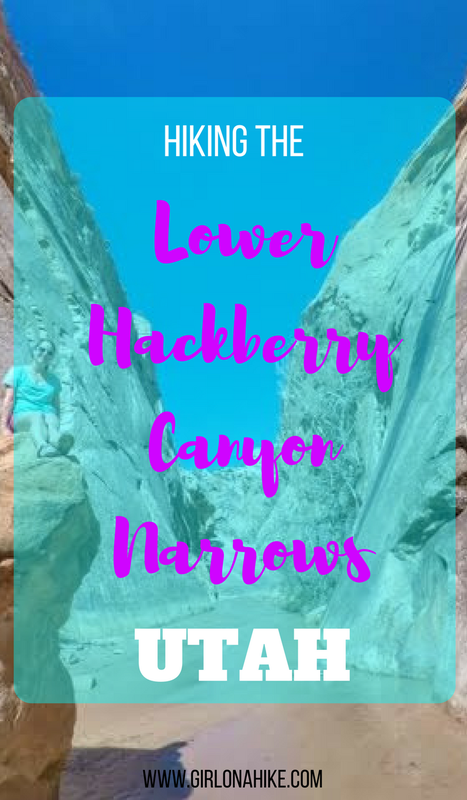 The narrower sections of Hackberry Canyon. 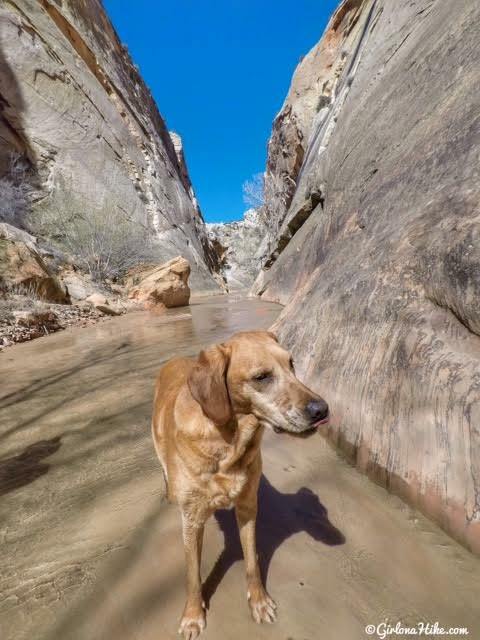 Charlie was really happy to have a water hike on this trip. 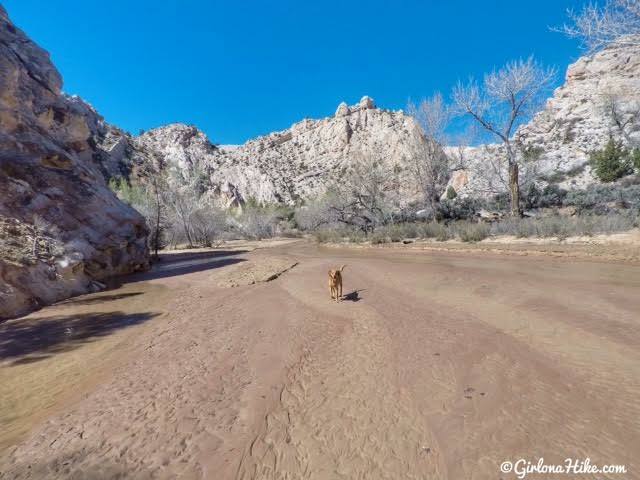 A few days prior he slightly burned his paws while hiking Jeep Arch in Moab, so he loved walking through the cold sand. Around 1.5 miles the canyon starts to open. 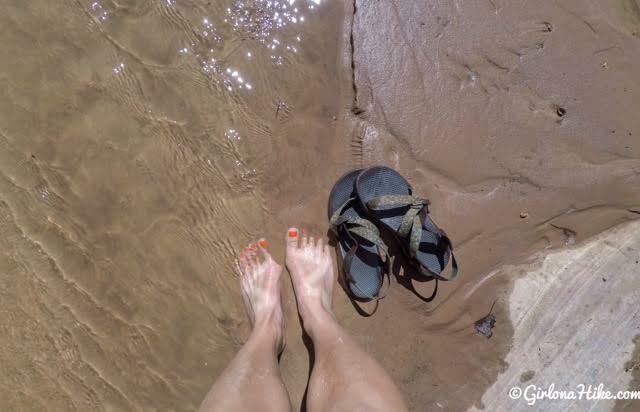 You can actually hike without shoes for some parts of the creek (mainly near the beginning) because it's pure soft sand. It feels really good to walk barefoot! It's only March and I've already got my Chaco tan appearing! 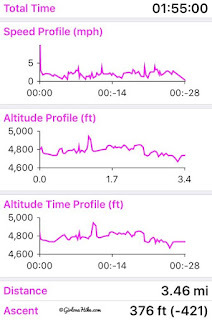 I really don't think we gained 376 ft - this trail is totally flat. 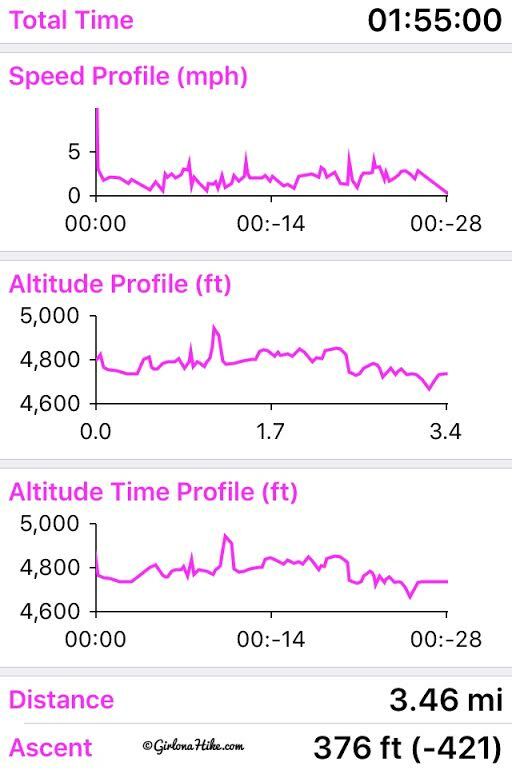 I think my GPS was slightly off from being inside a narrow canyon. 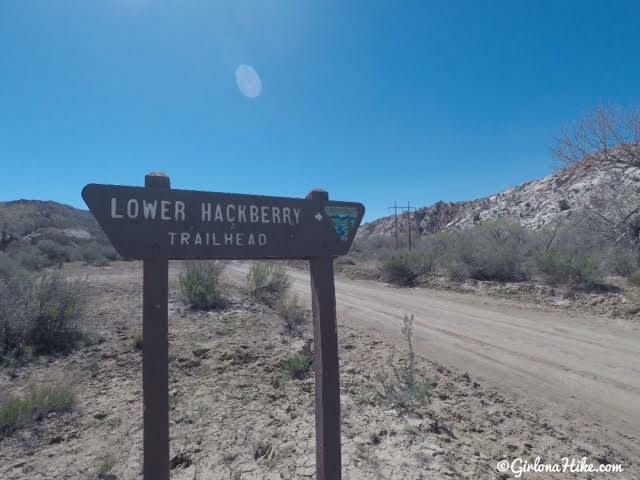 Very nice photo diary of Lower Hackberry. Thanks. 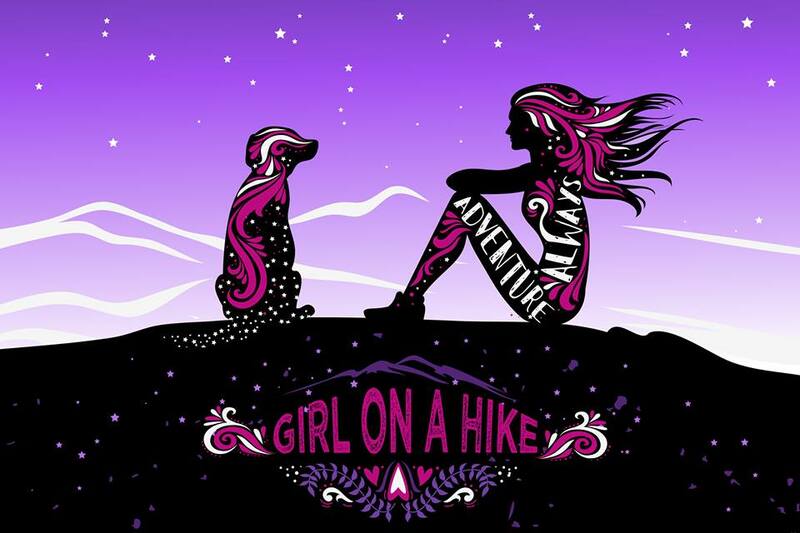 Will be hiking it in Sept. Hope there is some water on the stream bed.